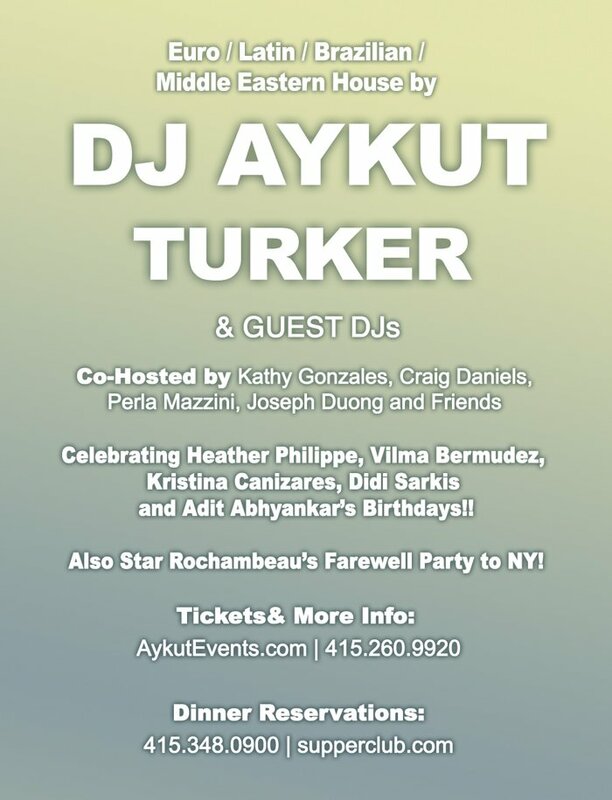 AYKUT EVENTS @ SUPPERCLUB "MODA " - Party w/ The Best International Crowd in the City!! Arash Live in Concert in Northern California! Arash Live in Concert with ihs full Swedish Band for the first time in Northern California! Plus Surprise Special Guests! also, check out www.ONEGROUPEVENTS.com. This event is sponsored by Javanan Magazine. more info: info@onegroupevents.com or 408-688-2097.